Since the start of the Roman Abramovich era, Chelsea have had a certain reputation: tough, hard to beat, clinical, efficient. Their managerial appointments during that span had reflected this. The likes of Jose Mourinho, Carlo Ancelotti and Antonio Conte were pragmatists, with their goal being to secure a positive result by any means necessary. They were not overly concerned with how attractive their style of play was, although they did play some stunning football at times. It was all about winning, and that's what they did. Five Premier Leagues, one Champions League, five FA Cups. But Roman Abramovich has always craved what we could call 'total football'. It is no secret that he coveted Pep Guardiola, the man who has defined the modern era with his style of play. When it became clear that Antonio Conte was going to leave this past summer, the Russian saw it as an opportunity to change the dynamic of the club. The person that was identified to undertake this was Maurizio Sarri, the man who had turned cash strapped Napoli into one of the most devastating attacking teams in Europe. His objective was simple: change the culture of Chelsea to one of attacking, expansive football, and to win trophies while doing it. Now nearly eight months into his tenure, he has certainly brought a major change in mentality to the club. But it hasn't been a positive one. 'Sarri ball' has failed to conquer the Premier League in the way many hoped, and Chelsea actually seem to be getting worse as the season goes on. We are gone beyond the stage of teething problems. This is something more. The once notoriously hard edged Chelsea have been shown to have a soft underbelly, they are vulnerable. Their previous efficiency has been replaced with a method of play that screams of style over substance. 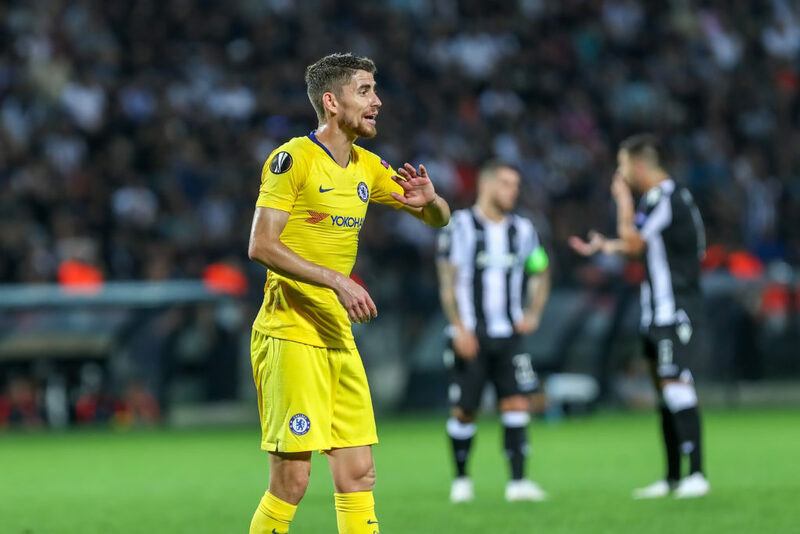 Take Sarri golden boy Jorginho as the prime example. In his holding midfield role, he completes more passes than any other player in Europe, with every part of their game plan going through him. And yet, Jorginho seems to have little or no impact on the game. He doesn't score or assist, or even put in a tackle. He has become a point of weakness, someone the opposition have targeted. The toughness and rigidness in their team has dissipated, but it has not been replaced with the desired attacking flair. Chelsea are no longer boring, that much is for sure. They conceded six today, scored five last week, conceded four the game before that. Unpredictable certainly, but not in the way you would hope. Sarri will not change his style of play, that much is clear. He was hired in order to install his footballing beliefs on the squad, and he will not veer from that course. The real is question is, should he be expected to change? Chelsea knew what they were getting themselves in for when he was given the job. A stubborn, stuck in his ways Italian coach. Abramovich wanted a new identity, and a character strong enough to instil it. Now they are seeing the pitfalls of having such a personality at the helm when things go wrong. Will Chelsea give him the opportunity to turn it around? Maybe. If a culture shift is indeed the goal, then one thing that needs to be revised is their propensity to sack managers. But this is Chelsea, and old ways die hard. 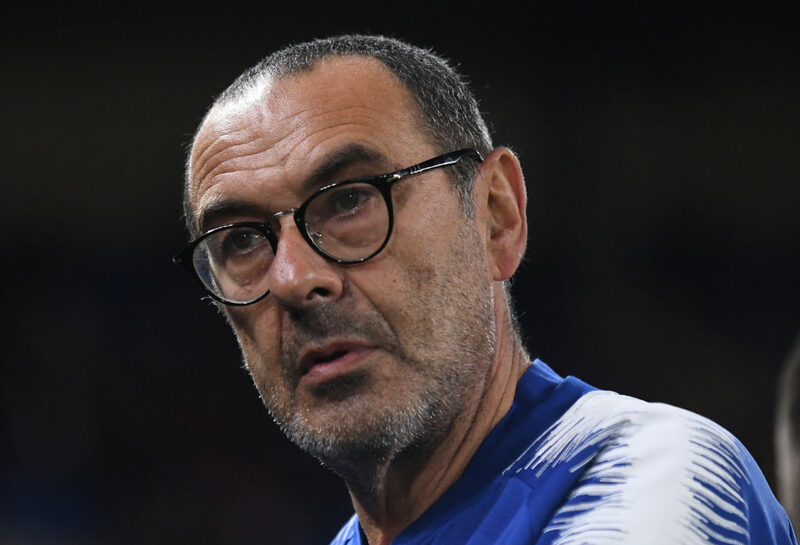 There is no sense in firing Sarri now, he must be given time to turn this around, even if things have been poor thus far. If he isn't, then all the talk of wanting to alter Chelsea's image will have been a fallacy. Things may not happen overnight, they rarely do in football. The likes of Pep Guardiola and Jurgen Klopp have shown what impact having an influential manager with a certain set of beliefs can have on a club, and that is something Chelsea need to recreate. Abramovich wanted his club to change, and it certainly has. Now, he must willing to change with it.